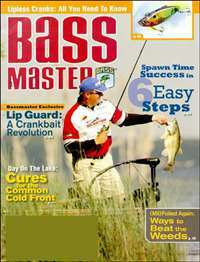 For the trapper who wants it all, Trapper & Predator Caller covers the entire sport, from the most sophisticated devices to the simplest, time-tested techniques. 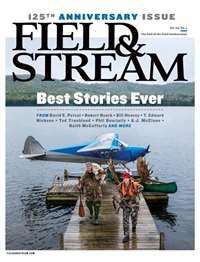 Coverage, featuring contributions from the top names in the trapping business, includes news on breakthrough technology, in-depth features, and how-to tips on trapping and the art of predator calling. 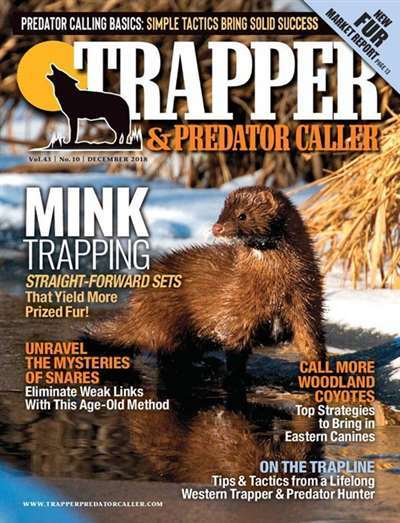 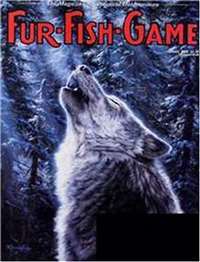 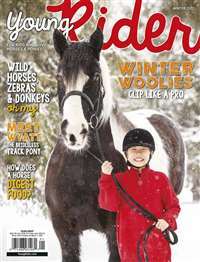 Subscribe to Trapper & Predator Caller Magazine at MagsConnect.com.